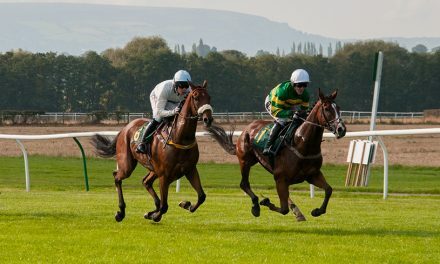 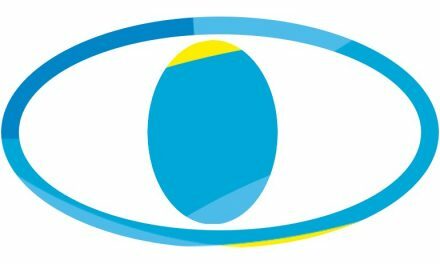 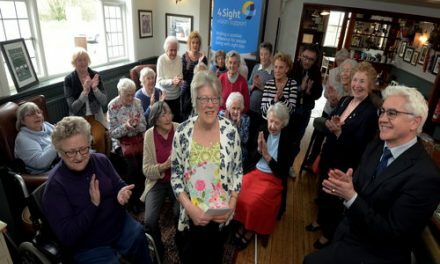 Unite4Sight are a group of Chichester University students who are putting on a day event in May to help raise money for 4Sight Vision Support. 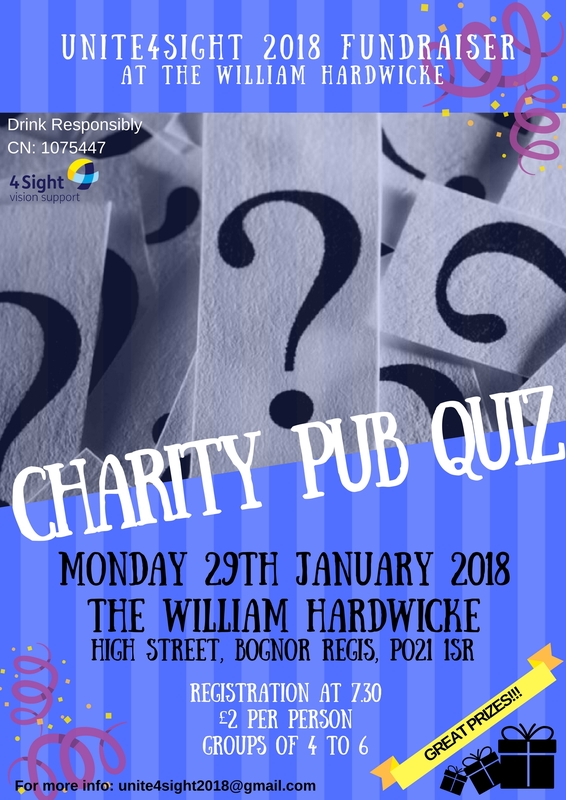 They are doing monthly quizzes at the William Hardwick in Bognor Town to raise money for the event. 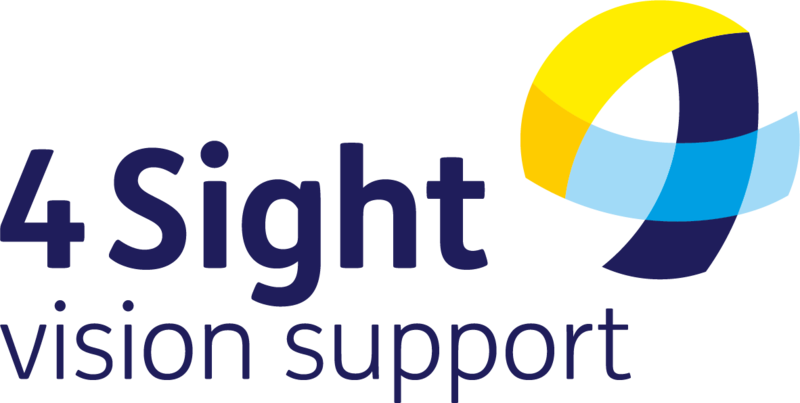 If you would like to volunteer by fundraising or organising an event for 4Sight, our Give Help page is a great place to start.